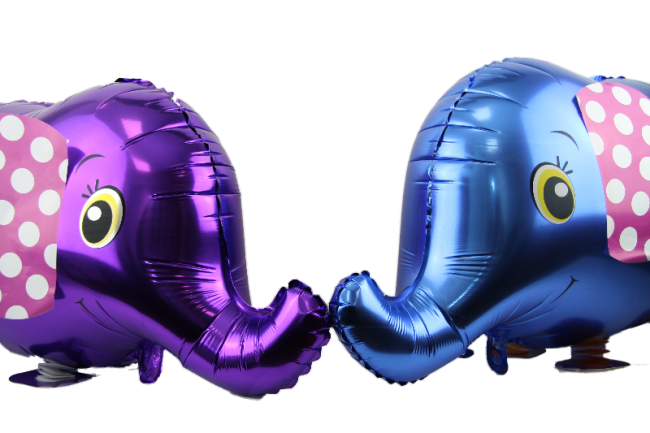 Welcome to My Balloon Pets! 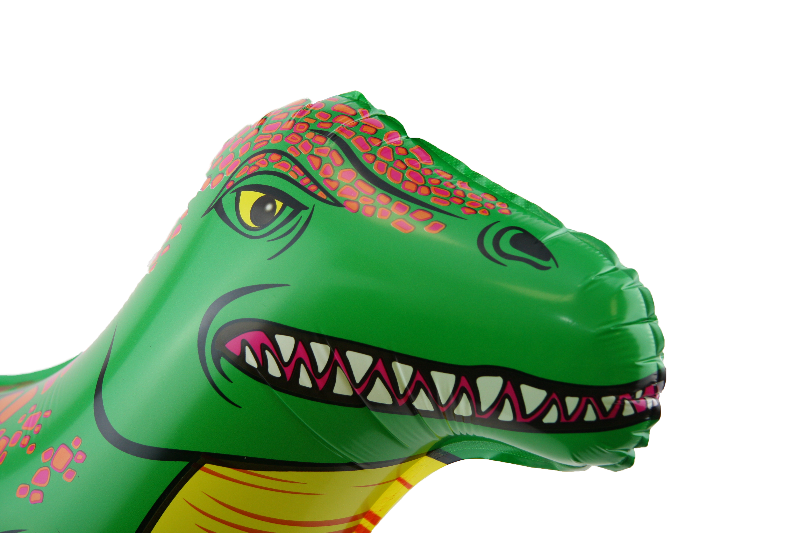 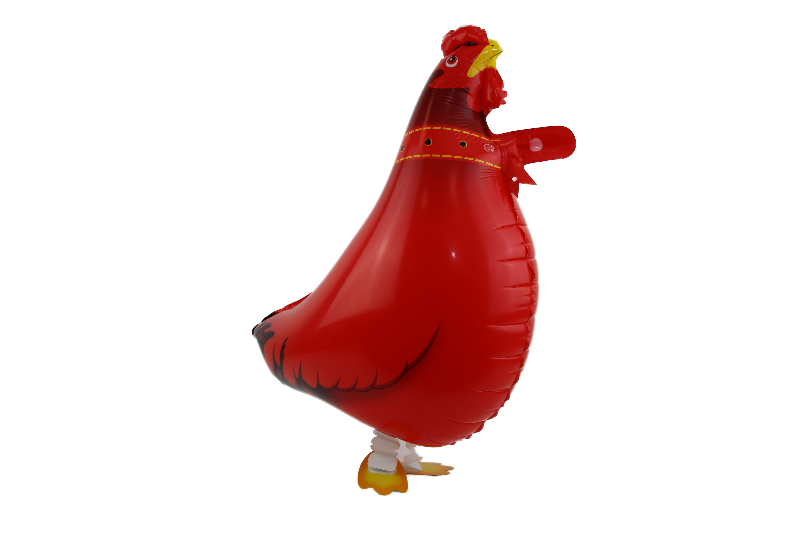 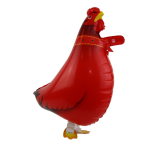 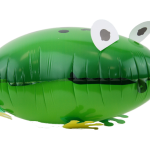 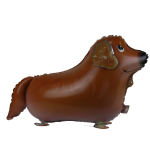 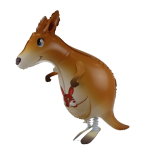 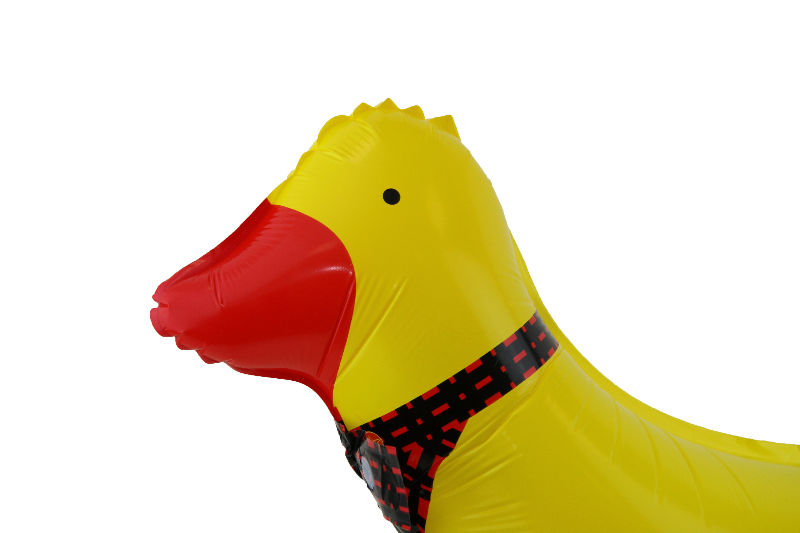 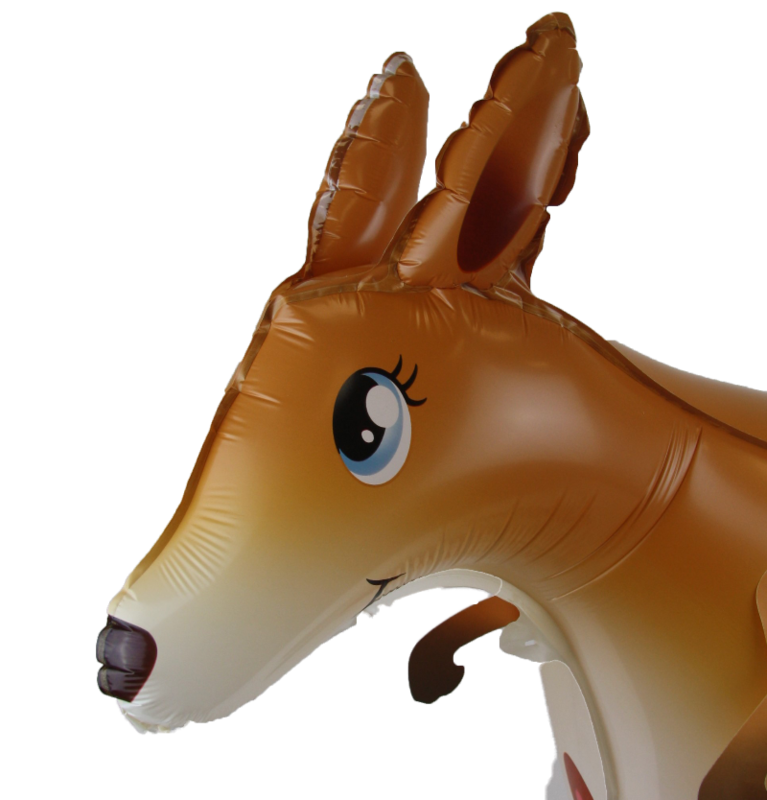 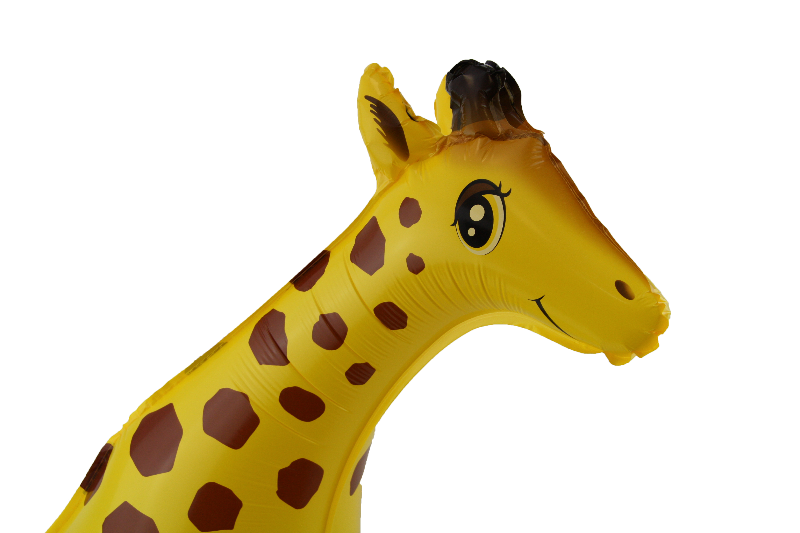 We are a family run business that supply walking animal balloons that are a lot of fun and are loved by children and adults alike. 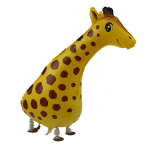 We have a large selection of over 25 different animals to choose from and they are all house trained and maintenance free! 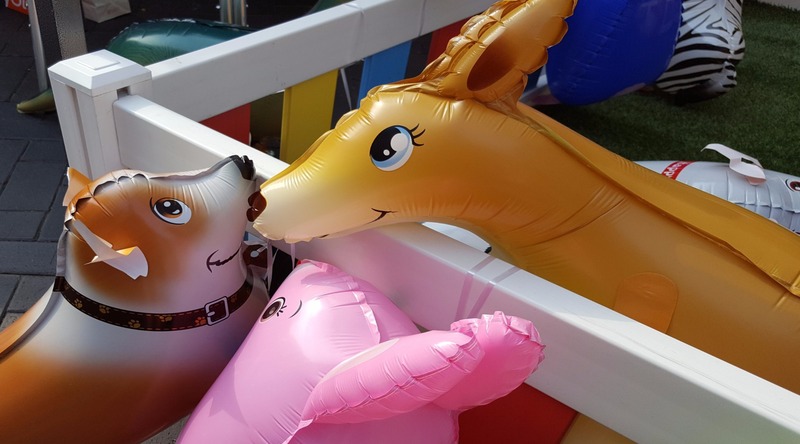 Whether you like farm animals, safari or domestic balloon pets, you can be sure that you will find a favourite to take home. 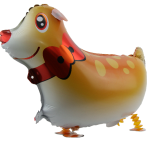 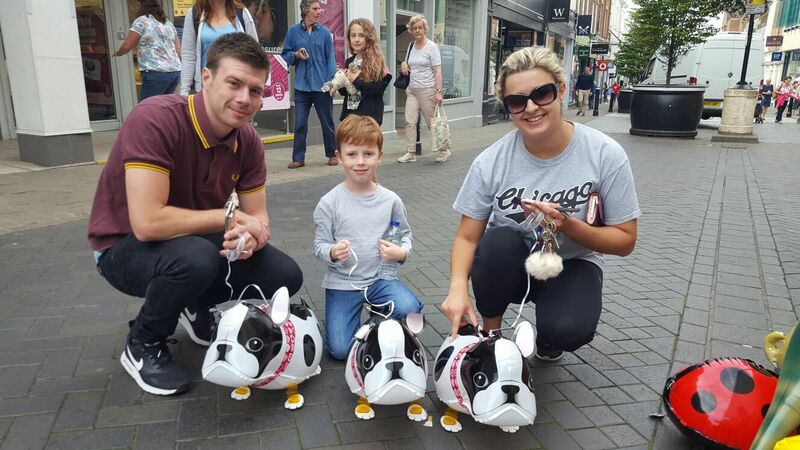 Our balloon pets have all got legs and feet and stay on the ground and come attached to a ring bangle so that you can take your pet for a walk. 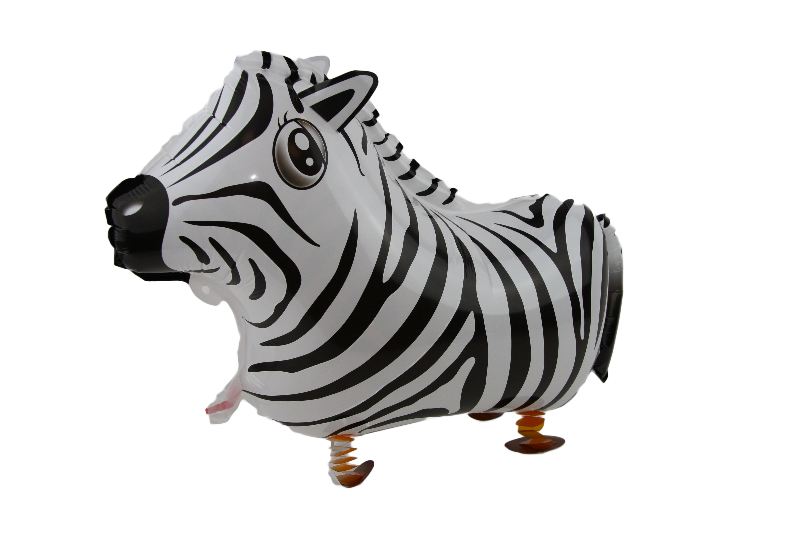 They are all refillable too. 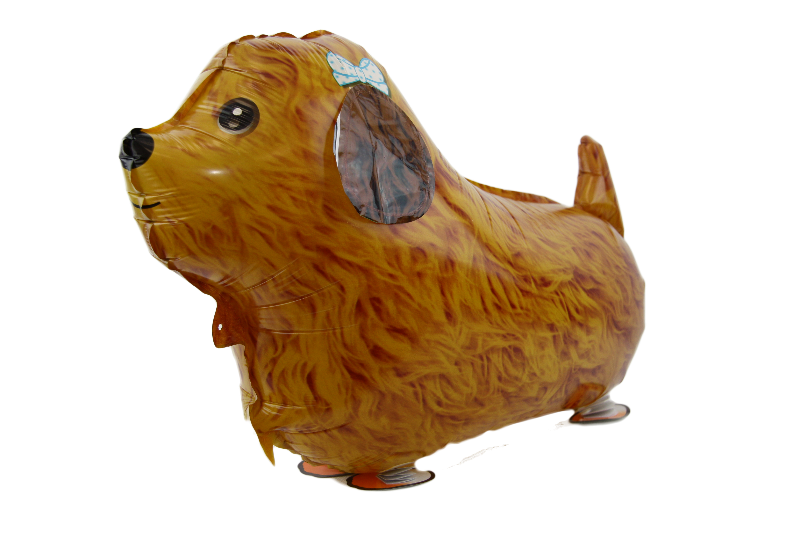 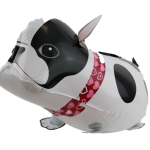 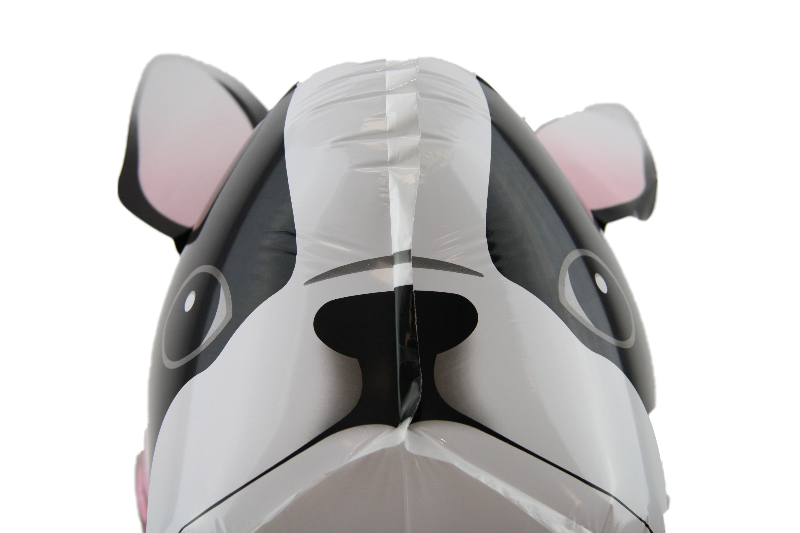 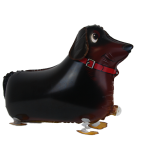 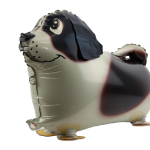 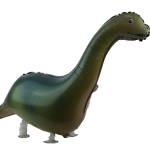 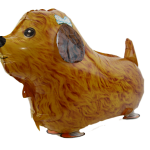 Balloon pets are ideal for all occasions, especially birthdays and weddings, fetes, fairs and festivals. 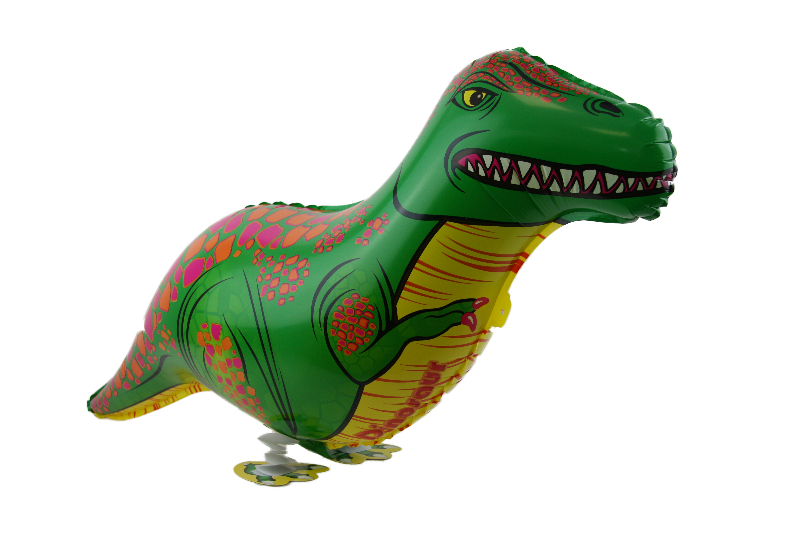 Our balloons make a great alternative to the usual party bag. 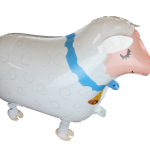 You can order from us and we can deliver to you locally, all blown up and ready for the party. 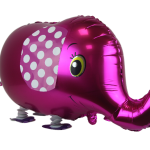 You choose which are your favorites and we deliver. 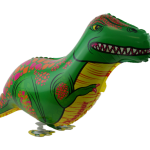 Also, we can attend your party for an hour and set up our colourful pen and fill it with balloon pets to hand out to guests. 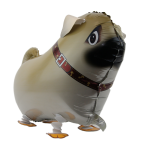 You can choose which animals you would prefer beforehand or we can bring all our pets with us. 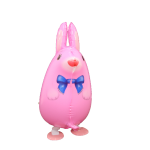 We offer a discount depending on the amount ordered. 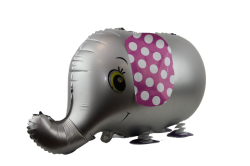 Our balloons have proved very popular at weddings for keeping the children entertained. 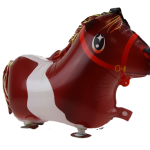 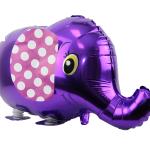 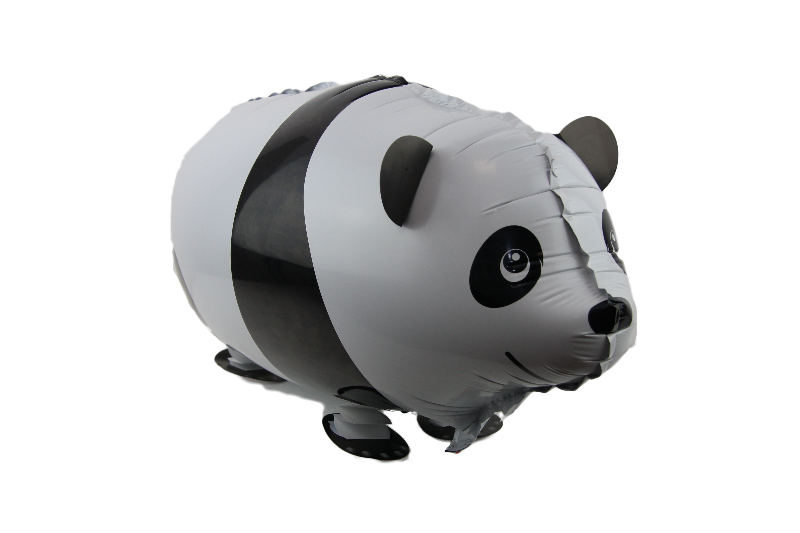 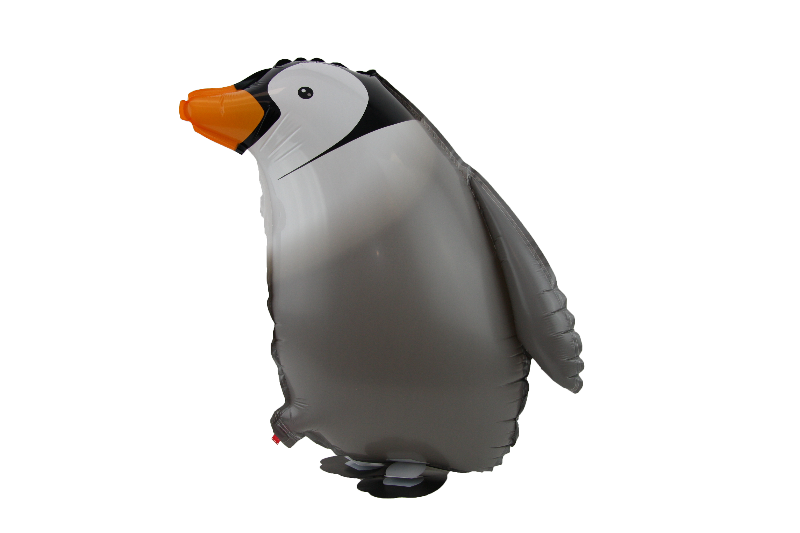 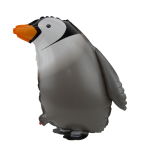 We can attend the reception , set up our colourful animal pen and give out the balloon pets or we can deliver to the venue, all inflated and ready to be given out. 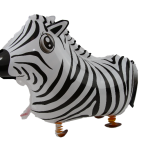 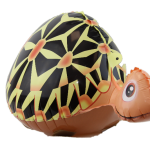 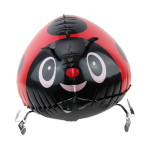 Our balloon pets add a colourful and fun aspect to any show and are fantastic for keeping the children amused. 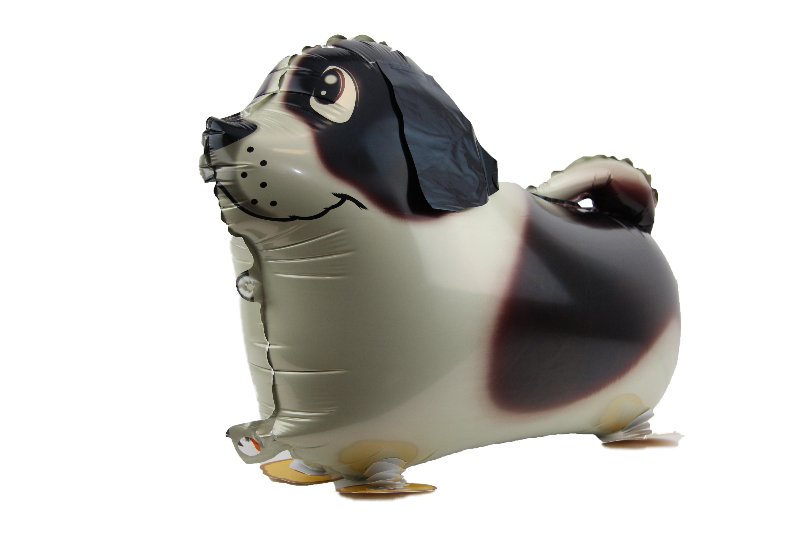 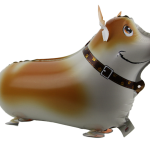 Please contact us if you would like us and our balloon pets to attend your show. 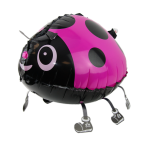 Darcey likes vegetarian cooking and getting her nails painted. 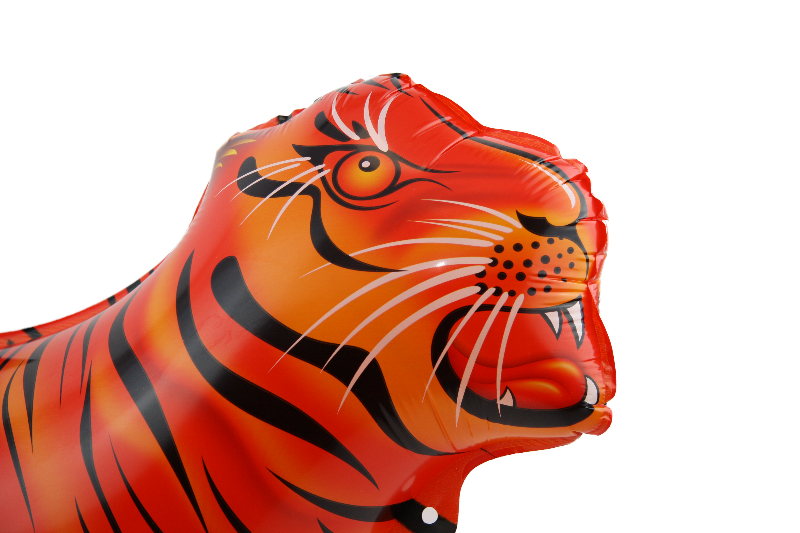 He enjoys roaring and perfecting his fierce look. 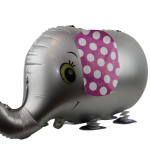 Loves a cup of tea! 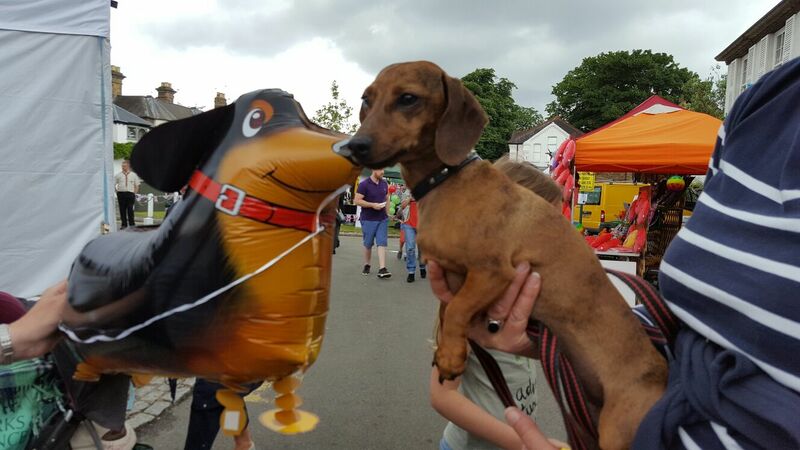 Hugo loves to practice his French with his poochy pals. 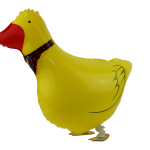 Often seen relaxing on a soft cushion. 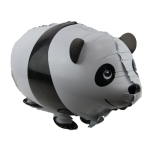 Email judy@myballoonpets.co.uk or use the contact form below.